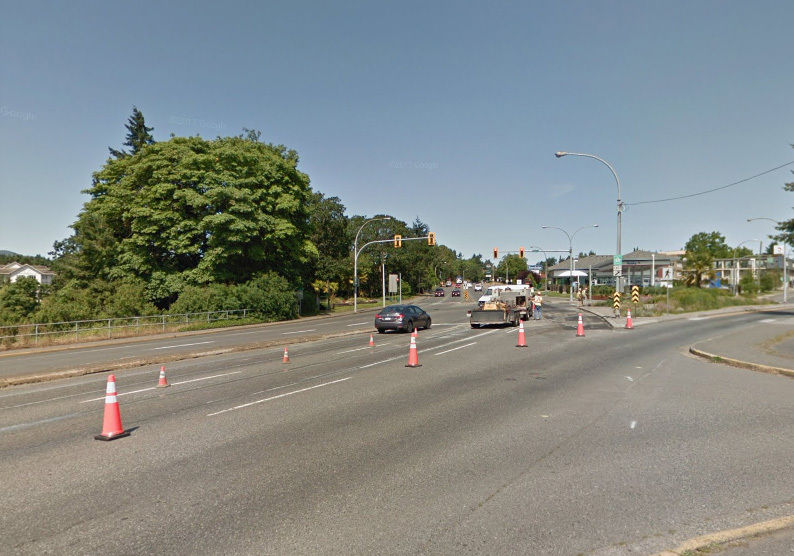 Road resurfacing work is set to begin on Terminal Avenue in Nanaimo tomorrow (Mon). Chris Lang, Project Engineer says the work follows utility upgrades that were done in 2017. 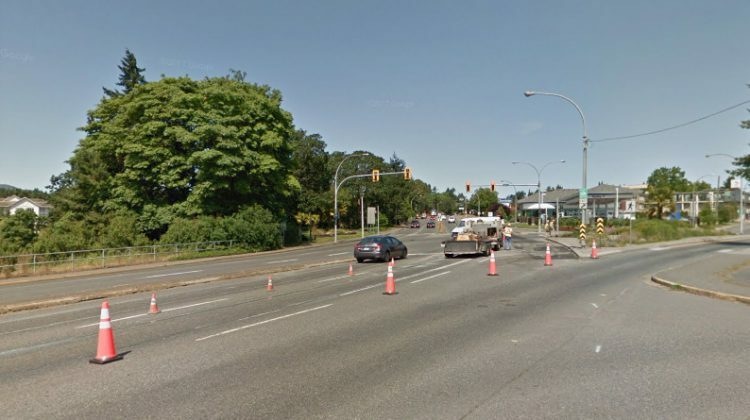 He says motorists should be aware there could be delays and traffic pattern changes while the repaving work is underway…..
Lang says they are hoping to have the repaving done before the province starts doing some resurfacing on Highway 19A from Brechin to Jinglepot this summer.